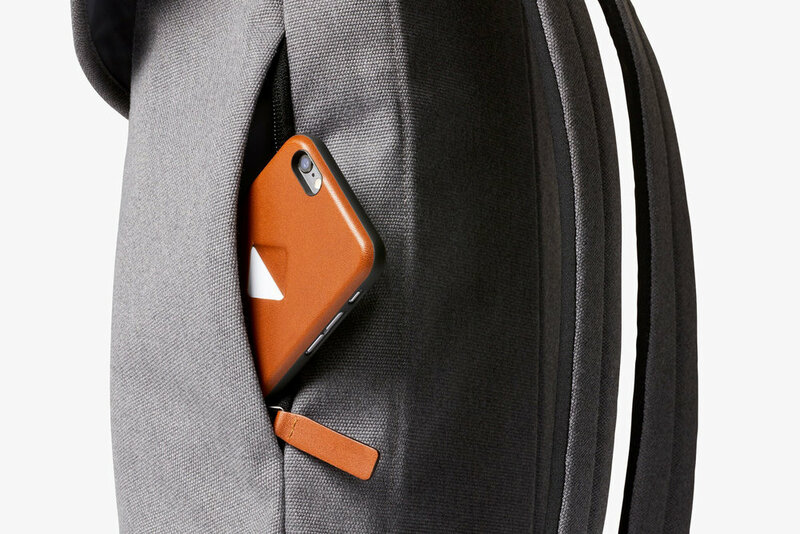 The Bellroy Slim is a unisex backpack that leaves behind the bulk yet offers enough room for life’s daily essentials. Designed as a versatile pack, the Bellroy Slim is sleek enough to use as a work backpack yet has the functionality of a light travel or errand bag. Simple pack for anyone looking for a slim and sleek backpack for work, school or general commuting. 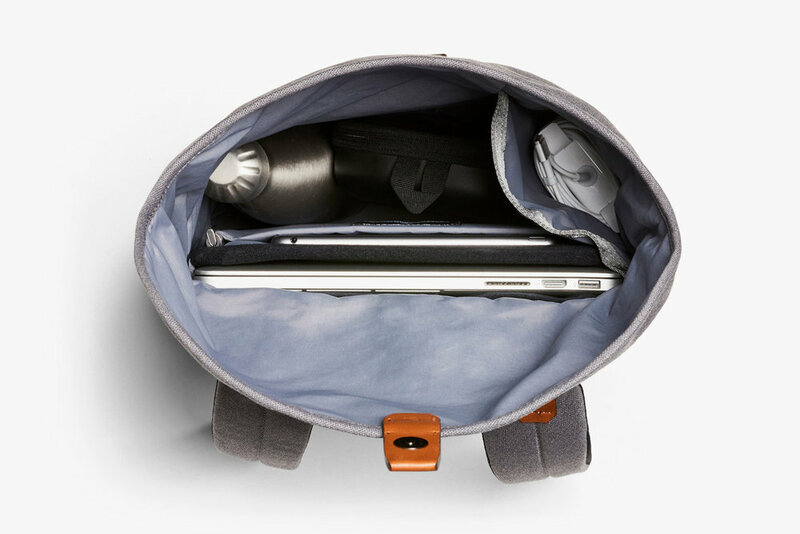 Although slim, the main compartment is surprisingly roomy. Can fit bulkier items like a light jacket or water bottle. Lack of organizers makes storing small easy to lose items difficult.